BEST, Board of European Students of Technology is a constantly growing non-profit and non-political organisation based on self-government which brings together students of European Universities. Official language - English. The organization was founded in 1989, since that time it is constantly growing, trying to improve the quality of services provided. 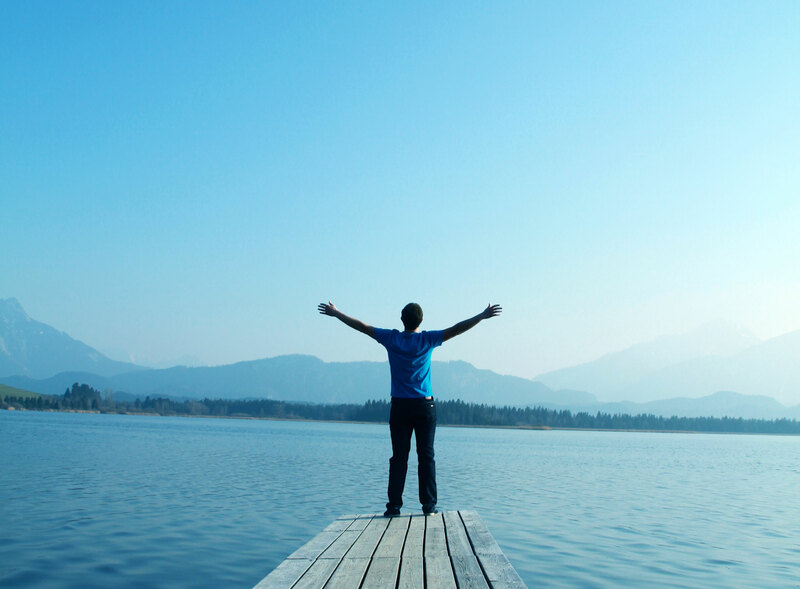 BEST unites people of all cultures with different skills and experience. Working together on projects and tasks, young people share knowledge with each other, their own vision of working process and learn from one another. After such collaboration every student gets a whole new experience and better understanding of alternative points of view. Mission of organization - developing students. BEST seeks to its vision through its mission - empowered diversity via developing students. BEST creates many opportunities for personal development of students on local level as well as in international teams supporting them in self-realization. 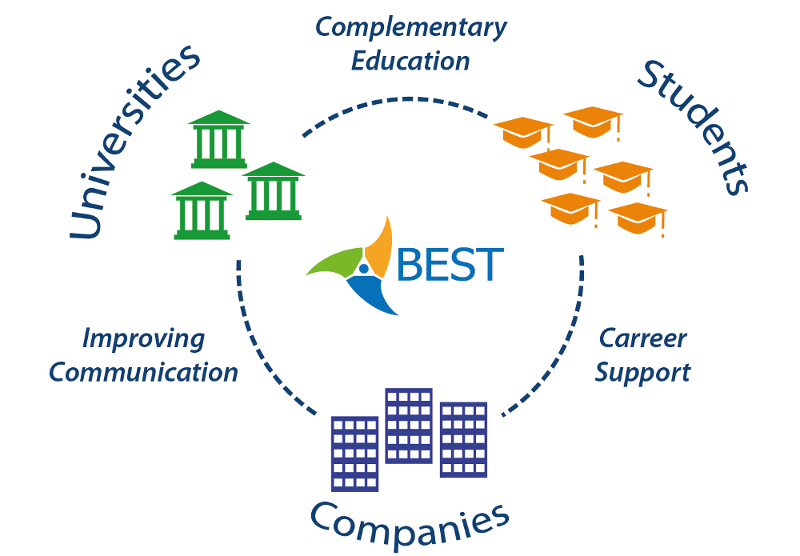 BEST provides interaction between students, universities and companies for the benefit of each part. Students have the opportunity to obtain additional education on the basis of the 95 universities in Europe, to communicate with representatives of universities and to discuss the issues of contemporary engineering education. For Universities it is possible to tell about their international educational programs to interested Students from all over Europe. Partner companies get the opportunity to communicate directly with enterprising students to talk about career opportunities, to carry out their activities on the basis of certain Universities, thus improving the interaction with Universities.